As I am 40,212 feet, just north of Savannah Georgia, travelling home from Bow, Washington, through Seattle with a stop in New York City (JFK Airport to be exact) before landing in Orlando, then driving home (all after sitting in the Seattle airport for 6.5 hours waiting to catch a red-eye), I realized that I did not write my weekly email. I humbly apologize, pilgrims, as I know how you hold your breath waiting for the words of wisdom from your friendly (travel-weary) Enrolled Agent. Well, here it is. You may have heard that the long-awaited “postcard” tax return (form 1040) is now being developed by the IRS (though a rough copy has recently circulated) to reflect the many changes in the Tax Cuts and Jobs Act of 2018. The new form will now be two half-pages in length. It will also eliminate more than 50 lines, compared to the 2017 version of the form. 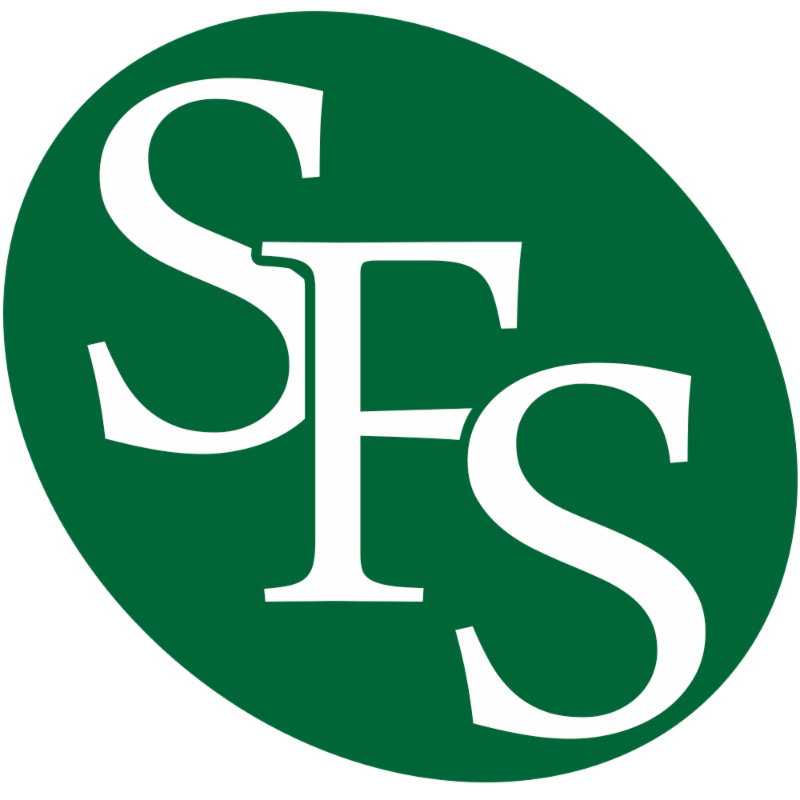 The new form moves many items that in the past have appeared on the face of 1040 to various new schedules. 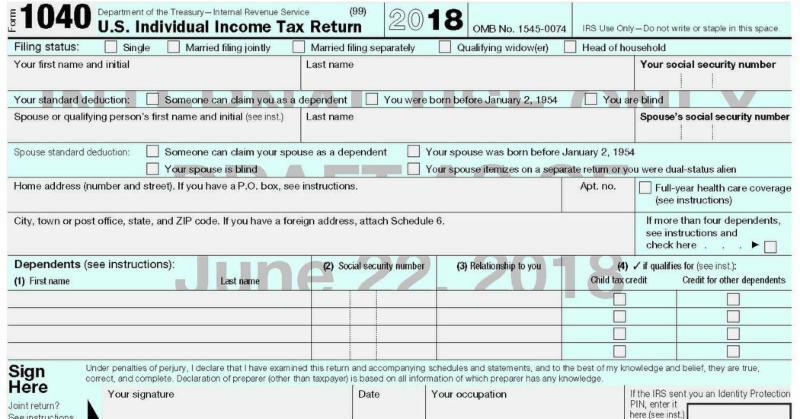 The 2018 draft form, which has not yet been officially posted on the IRS website, uses the first page to gather information about the taxpayer and any dependents and for the taxpayer’s signature and jurat. The second page then gathers information on the taxpayer’s income, deductions (including a new line for the Sec. 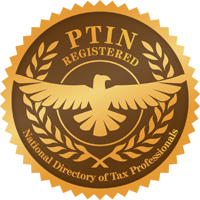 199A qualified business income deduction), credits, and taxes paid. Many of the items reported on the 1040 will be calculated on various new schedules, which have also not yet been officially posted. Before you go celebrating that it is simpler, think again, my fine fellow taxpayers, it is just a shorter 1040. There were always additional forms and schedules to be filed with the return, even with the two-page 1040. The number of schedules required was always there (Schedule A, B, C, D, Forms 8949, 1116, 4797, etc.). Now there are just more schedules, actually different schedules. If your itemized deductions exceed the new standard, you have to have a place to enter your mortgage interest, real estate taxes, sales taxes and charitable donations, etc. And what do you do with the new 20% Deduction for non-W2 taxpayers (S Corp Shareholders, Partners in Partnership or Schedule Self-employed)? Remember, shorter does not always mean simpler. I Have already taken 30 hours on education just on this subject. I have alsotaught this to hundreds of other tax professionals in my recent travels. It’s crazy to say that I will be seeing you soon; before you know it tax season will be here (did I say that? ).